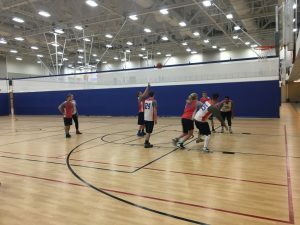 EDITOR’S NOTE: After speaking with Brett Crandall, head of University Relations, it is important to note that men’s and women’s recreational basketball is not permanently removed from the intramural program. It will be cycled with men’s and women’s competitive basketball as well as co-ed recreational basketball. 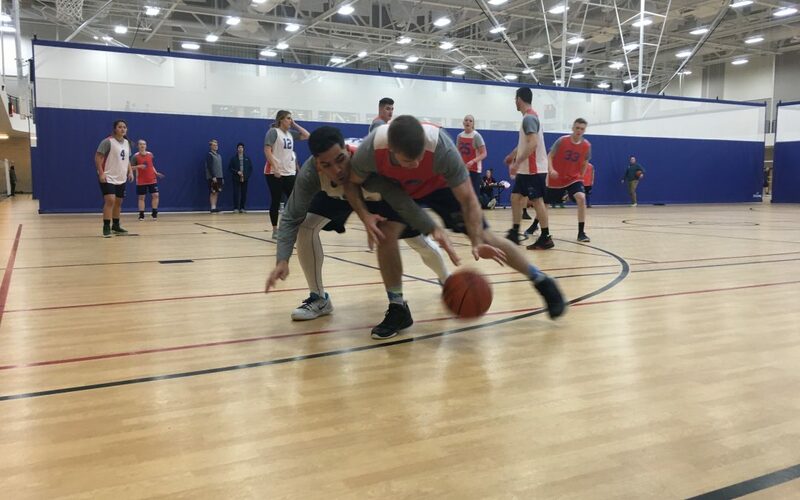 When Mik Walburger, a senior studying financial economics, found out from a BYU-Idaho employee that men’s and women’s rec basketball was being removed from the Intramural program, he reached out to his friends to help save his favorite school activity. Within minutes of sending out a group text, Walburger had heard back from multiple people expressing their own disappointment in the decision. 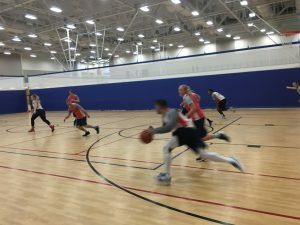 Walburger and others sent emails to Ryan Hansen, BYU-I Students Activities and sports advisor, stating their personal displeasure in the removal of men’s and women’s rec basketball. The exercise proved unsuccessful. Despite the changes, co-ed basketball and competitive basketball remain an option for students, though Walburger isn’t convinced they serve as substantial substitutes. While Walburger feels co-ed basketball is not competitive enough, competitive leagues requires a time commitment of 6 to 10 hours a week. Walburger hoped that getting others to express their desire for separated men’s and women’s basketball to Hansen would help. In a statement offered by Hansen, he felt confident in the decisions made for the Intramurals program. Not all students were satisfied with the answers they were given in response to their questions. One such student is Joshua Nissinen, a sophomore studying business management. Nissinen was happy to help when Walburger reached out, though he was confused by why it was happening in the first place. Nissinen chose to play co-ed basketball this semester, while Walburger opted out. “Both are fun, but both are very different,” Nissinen said.